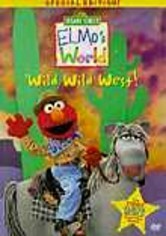 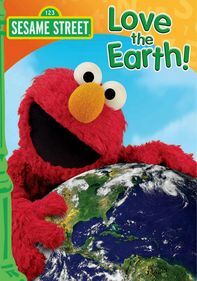 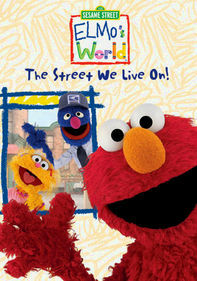 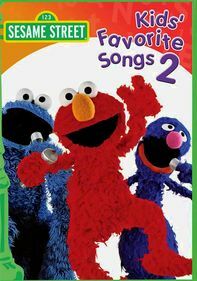 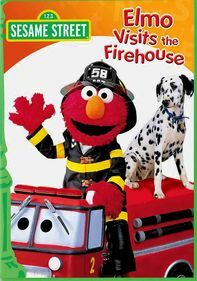 Sesame Street's lovable, furry red monster, Elmo, invites young viewers to explore three subjects of enormous interest to kids. 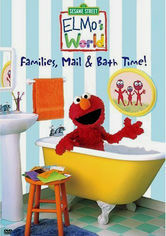 First up: What makes a family? 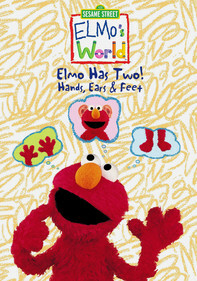 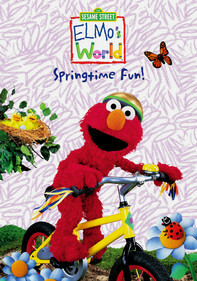 Elmo looks at all sorts of families and talks about the joy of being part of one.